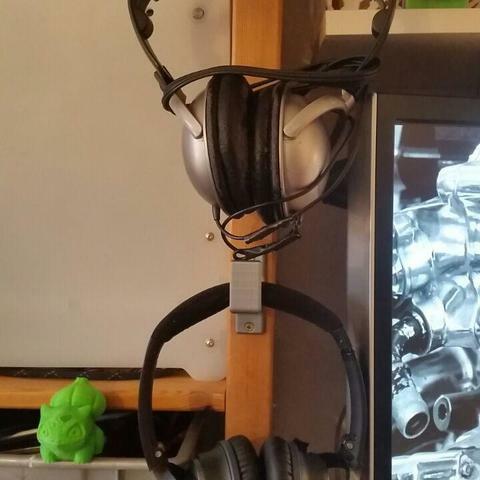 Headphones holder made in Fusion360 because loose cables and cables are making me fly off the handle. Printed on Ultimaker original with 20% infill. Layer height 0.15. Wall thickness 0.8.